Cell Screening | Products | Nikon Instruments Europe B.V.
Nikon's incubator-style imaging systems elevate live cell imaging to a new level of environmental control. 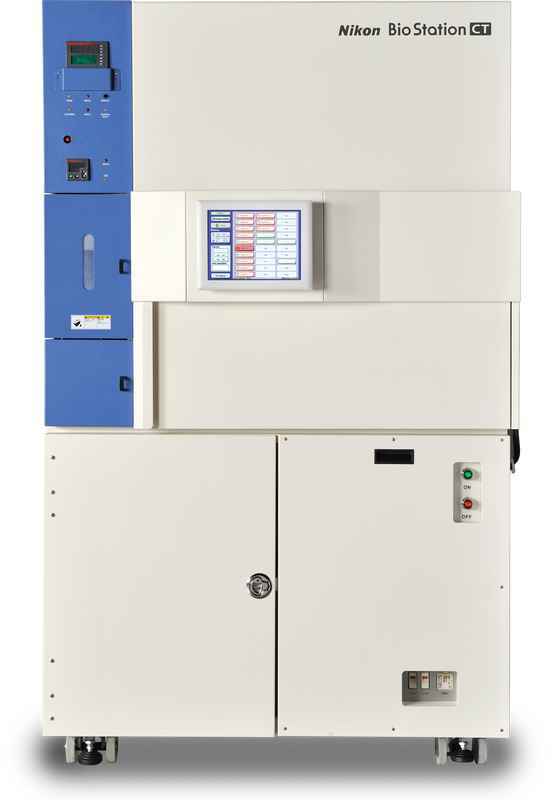 Sophisticated temperature, humidity and gas control combine with automated plate management and advanced imaging tools to provide the ultimate imaging system for long-term monitoring of delicate samples. An advanced, fully-automated cell culture monitoring system that allows users to manage and observe multiple live cell imaging studies locally or by remote operation over a public or private network. 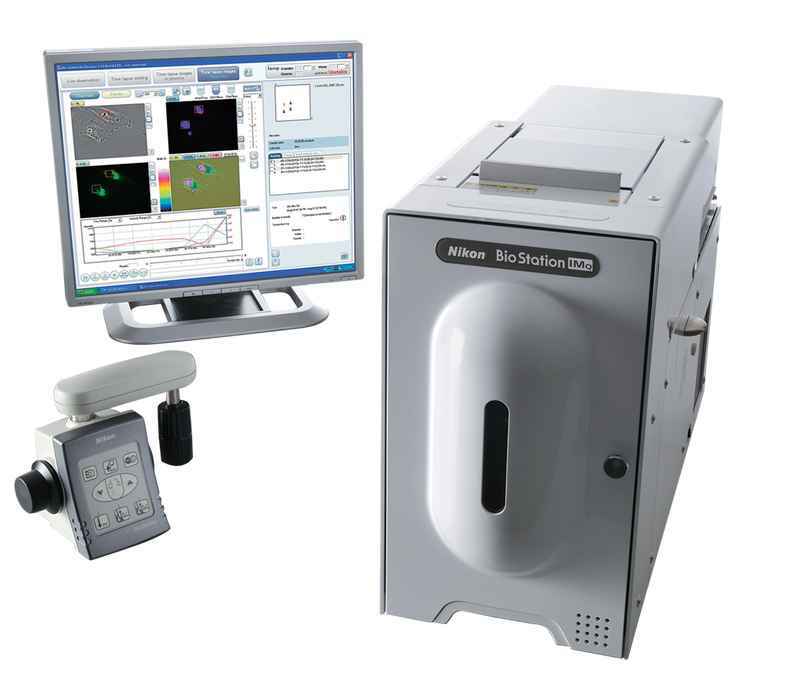 The BioStation IM-Q is a compact, bench-top microscope with incubation, streamlined for long-term time-lapse imaging. 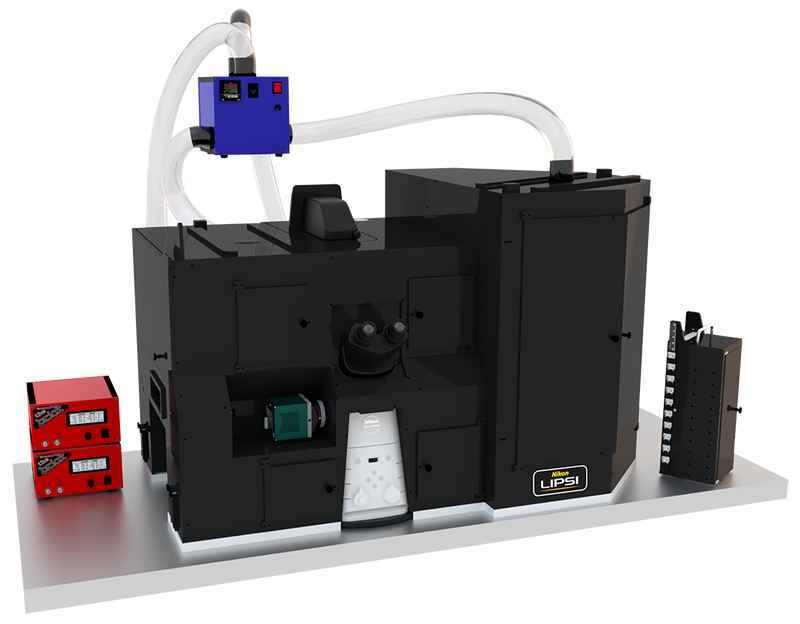 This compact, all-in-one unit simplifies complex imaging workflows and eliminates the need for a darkroom during fluorescence imaging. Nikon's new incubated high content imaging platform providing full incubation from sample storage to image acquisition. Unlike traditional boxed HC systems, Nikon’s LIPSI provides a flexible open platform that can easily evolve to meet changing research needs.